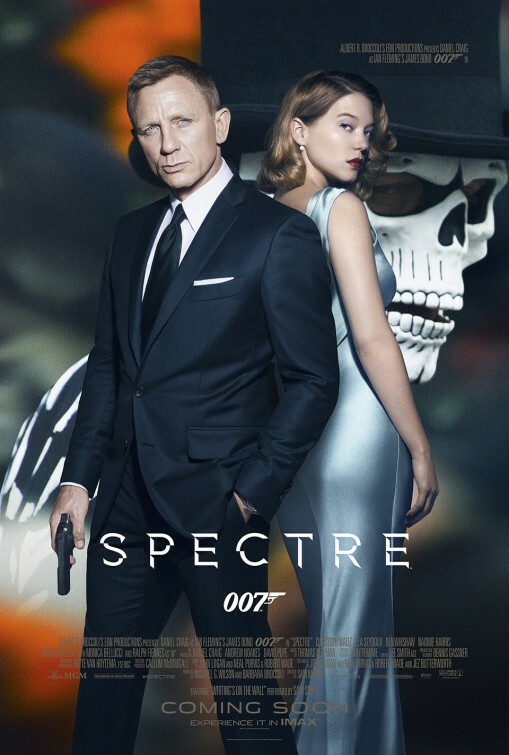 It has become increasingly difficult this time of year to tell the actually good thrillers and dramas that will be remembered come December/January/February from the ones that will likely be forgotten completely. Usually I look at the writers and directors for some kind of indication, but there will likely be some other surprises. 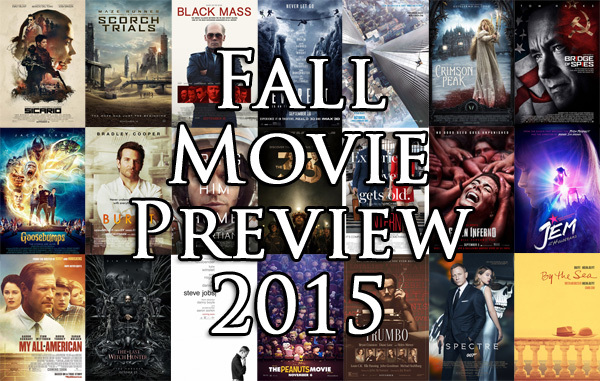 Don’t forget to check out some of the other possible quality (and likely independent) films at the bottom of my list. 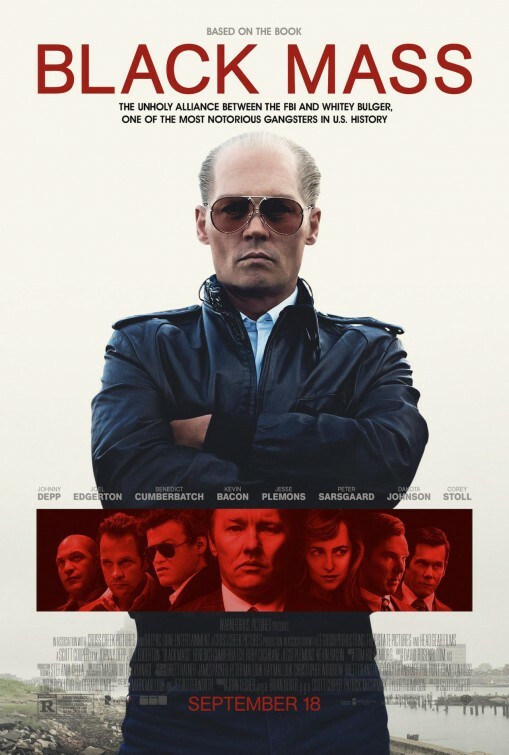 Johnny Depp’s involvement in a film used to be an immediate draw, but that power has faded given the horrid reviews for his recent endeavors such as “Transcendence,” “The Lone Ranger” and “Mortdecai.” So call me optimistic about “Black Mass,” a crime drama featuring an almost unrecognizable Depp as South Boston crime king James “Whitey” Bulger. 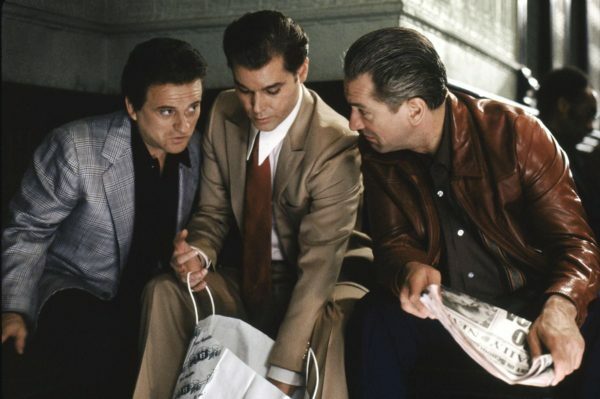 Depp is surrounded by impeccable talent: Benedict Cumberbatch, Joel Edgerton, Kevin Bacon, Dakota Johnson (“50 Shades of Grey”), Adam Scott, Corey Stoll, Peter Sarsgaard and more, all under the direction of Scott Cooper (“Crazy Heart”). Fall is a great time for crime drama (think of the good Ben Affleck-directed films of the last several years) so sign me up. 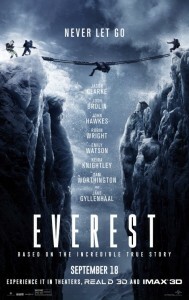 It’s easy to dismiss a film called “Everest” as another disaster flick and given the success those movies have at the box office, but one look at all the talent here and you see why “Everest” fits in with the fall slate. Jake Gyllenhaal is just the tip of this mountain of a cast that includes Jason Clarke (“Dawn of the Planet of the Apes”), Keira Knightley, Robin Wright, Josh Brolin, Sam Worthington, Emily Watson and John Hawkes. 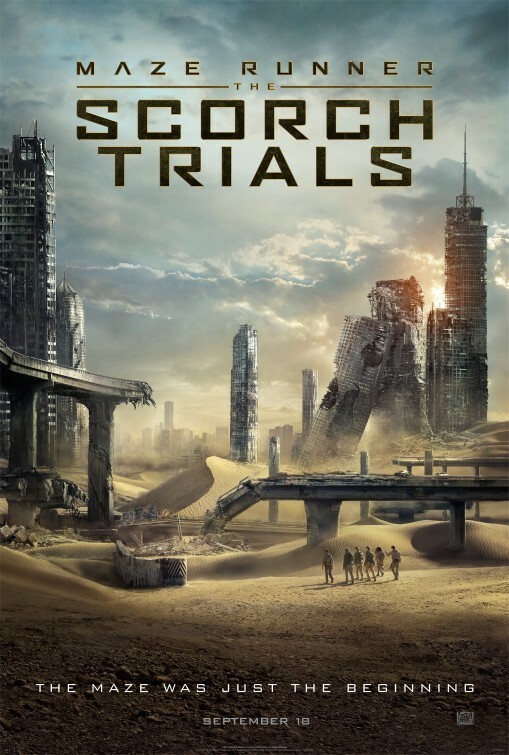 Icelander Baltasar Kormakur (“Contraband,” “2 Guns”) directs from an original script by Oscar nominee William Nicholson (“Gladiator”) and Oscar winner Simon Beaufoy (“127 Hours,” “Slumdog Millionaire”). 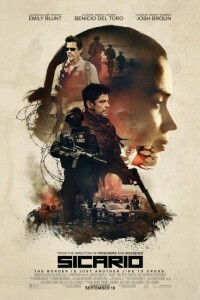 “Sicario” sounds like a Spanish horror movie, but don’t make the mistake of dismissing the latest film from burgeoning director Denis Villeneuve (“Prisoners”) and writer/actor Taylor Sheridan (“Sons of Anarchy”), which made waves at Cannes this year. Emily Blunt plays an FBI agent hoping to make a difference in the war on drugs who gets caught up as a pawn in a scheme involving Josh Brolin and Benicio Del Toro. Ridley Scott’s adaptation of Andy Weir’s popular novel is bound to be the most buzzed-about film of September-October. 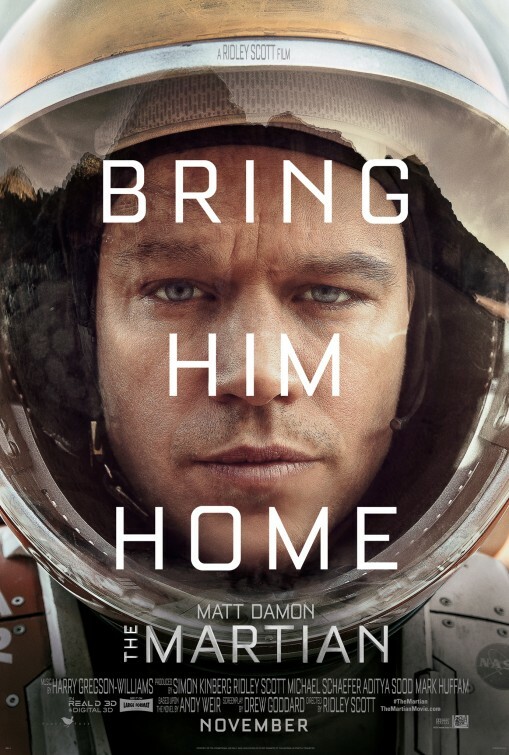 Matt Damon stars as astronaut Mark Watney, abandoned on a mission to mars and presumed dead. 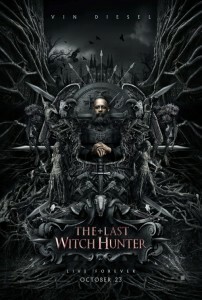 Damon is not alone in the cast, however, as co-stars include Jessica Chastain, Kate Mara, Kristen Wiig, Chiwetel Ejiofor, Sean Bean, Jeff Daniels and more as those who put together a mission to bring him back. 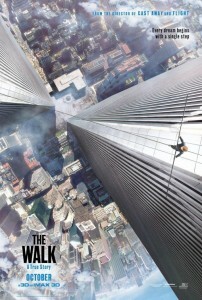 “World War Z” writer and Marvel’s “Daredevil” Netflix show creator Drew Groddard adapted the book for the screen. If Oscar nominees were picked at the onset of each year based on upcoming films’ premises and credits alone, “Steve Jobs” would be an instant contender. 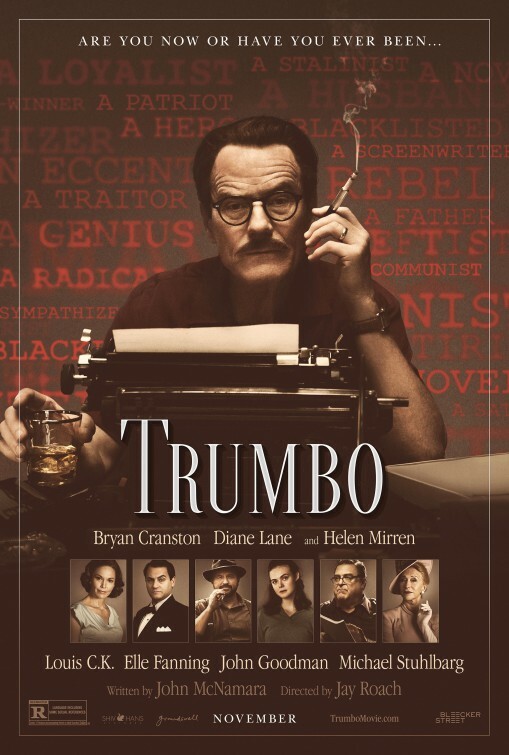 Oscar winner Danny Boyle directs from Oscar winner Aaron Sorkin’s (“The Social Network”) script and Michael Fassbender (bound to win an Oscar at some point) stars as the legend and enigma himself. 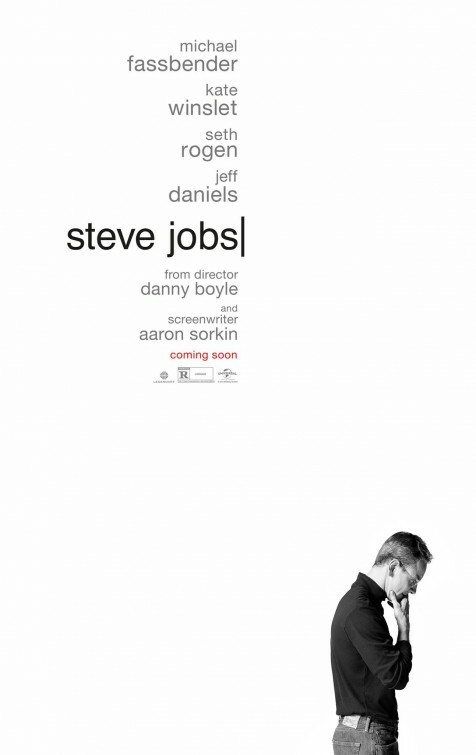 “Steve Jobs” is definitely being positioned as the next “The Social Network” and hopefully it can handle the hype. 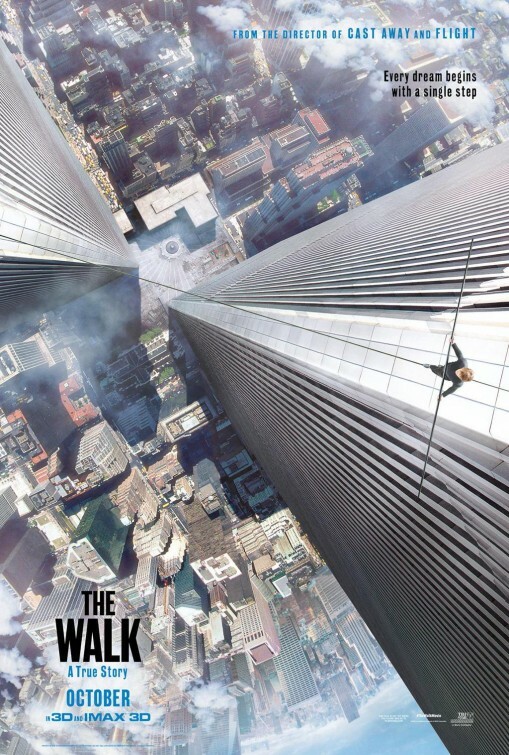 In 2009, “Man on Wire” handily won the Best Documentary Oscar for telling the story of Philippe Petit’s illegal high wire walk between the twin towers of the World Trade Center in the 1970s. Watching that film it was easy to forget you were watching a documentary and not an “Ocean’s Eleven”-style caper. Presumably, that’s what director Robert Zemeckis has done with this story, turning “the artistic crime of the century” into an IMAX-driven spectacle. Joseph Gordon-Levitt stars at Petit alongside Charlotte Le Bon, Ben Kingsley, James Badge Dale (“Iron Man 3”) and Ben Schwart (“Parks and Recreation”). 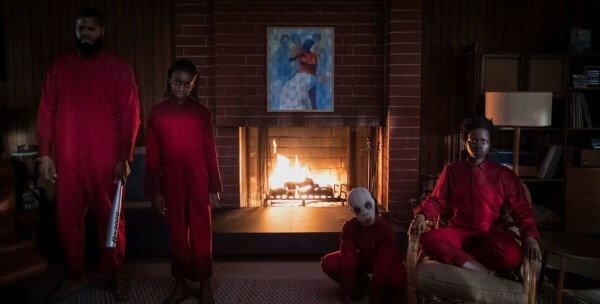 Guillermo del Toro is pretty closely associated with the horror genre, but we haven’t seen him direct a horror film since “Pan’s Labyrinth” if you can call that a horror movie. “Crimson Peak” should blow all the trashy October horror offerings away in every category. 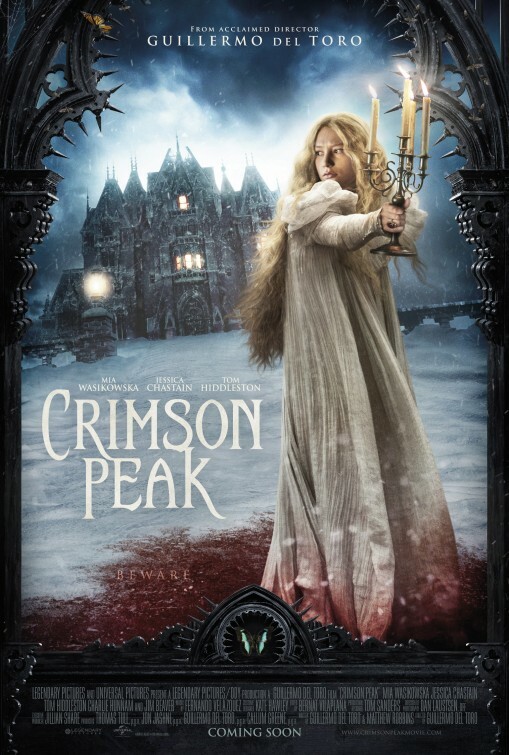 “Crimson Peak” looks like a classic gothic haunted house story about a young woman (Mia Wasikowska) discovering a horrible secret who must contend both with ghosts as well as some crazy humans (Jessica Chastain and Tom Hiddleston). If you were expecting to see this on the “skeptical” list, you forget you’re reading the blog of someone who grew up in the ’90s. It’s hard to imagine R.L. 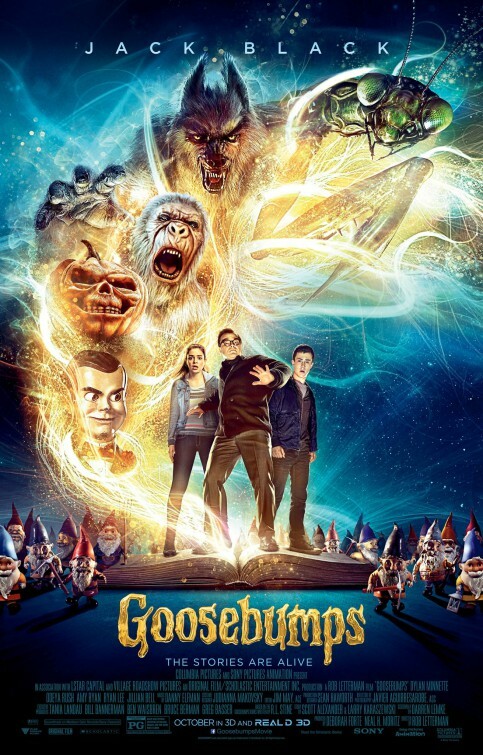 Stine’s books have any pull to them 20 years later, but I’ll take it, especially in this creative “Jumanji”-like form with Jack Black playing Stine and some teens accidentally unleashing his creations on the world, instead of something that takes the “Goosebumps” legacy too seriously. 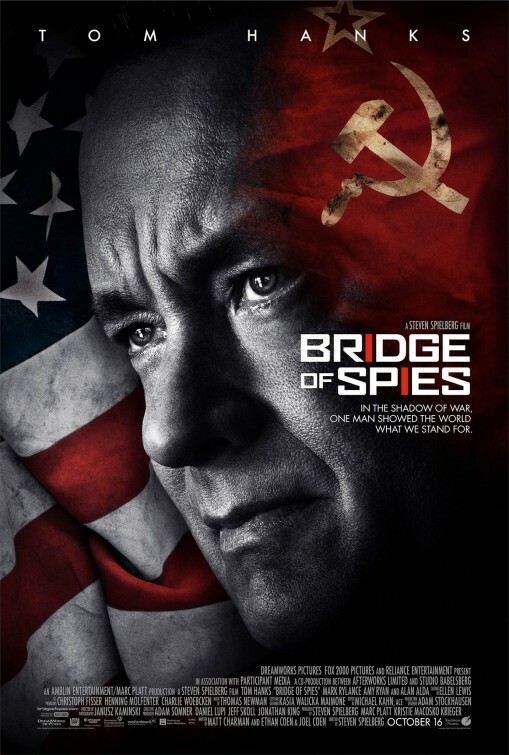 Although I’m not often riveted by Cold War-era thrillers, you don’t just ignore Steven Spielberg movies, let alone ones starring Tom Hanks or partly written by the Coen brothers. Hanks plays an insurance lawyer coerced into negotiating an unpopular prisoner swap between a Soviet spy and a U.S. pilot. 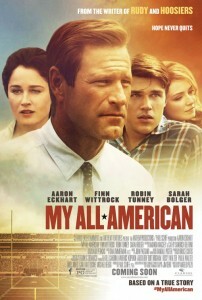 The usual Cold War themes appear at play, but if anyone can give a riveting history lesson, it’s Spielberg. Food fiction is slowly becoming a movie genre, primarily with last year’s popular “Chef” and now this look at the high-pressure, cutthroat world of high-end restaurants. “Burnt” reunites “American Sniper” stars Bradley Cooper and Sienna Miller under the direction of “Shameless” and “The West Wing” director/executive producer John Wells. 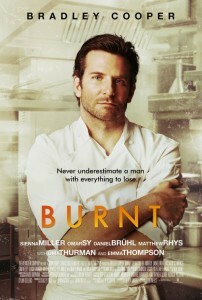 The teaser has a really cool whisk-driven soundtrack that has me hopeful “Burnt” is more than a flash in the pan. 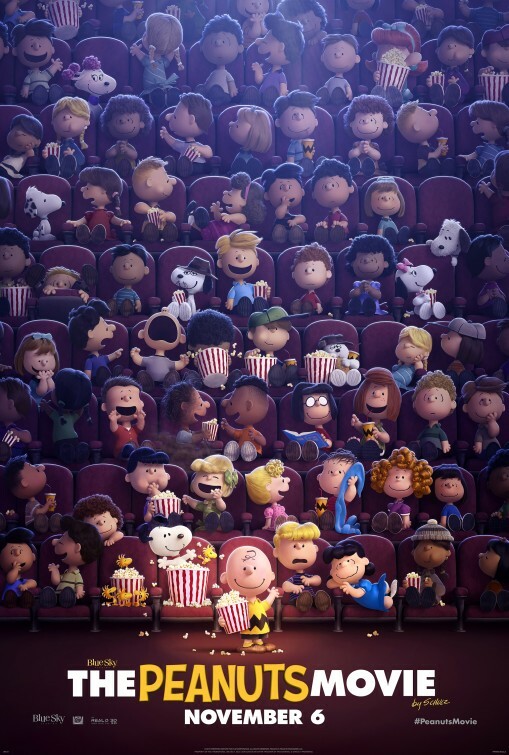 Considering no one wants to be the one who made a modern-day “Peanuts” movie and screwed up, you’ve got to imagine this is going to be everything your warm and fuzzy heart desires. Blue Sky animation has given Charles Schulz’s classic cartoon a fitting 2D computer-generated look and his son and grandson helmed the script, assuring at the least that the “Peanuts” legacy will not be marred. 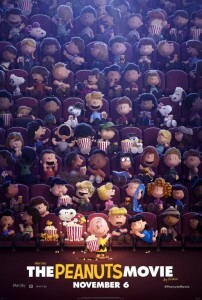 20th Century Fox has done some good stuff with Dr. Seuss properties as well, so “Peanuts” feels like a safe bet. 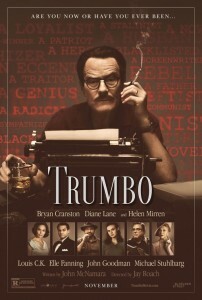 Sure to be a hit with critics, “Trumbo” is the story of screenwriter Dalton Trumbo (Bryan Cranston), who managed to write two some of the greatest, Academy Award-winning films of the ’50s (including “Roman Holiday” and “Spartacus”) despite being blacklisted for not testifying as to whether or not he was a Communist. 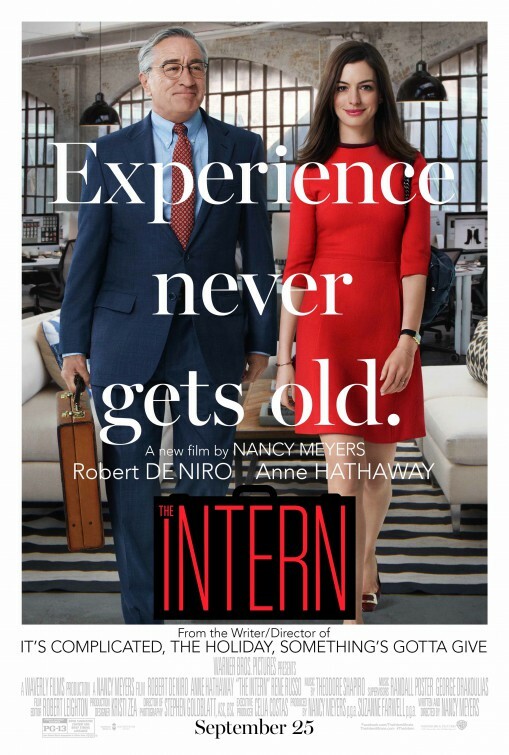 Interestingly, comedy veteran Jay Roach (“Meet the Parents,” “Austin Powers”) directs, with Helen Mirren, Diane Lane, Elle Fanning and John Goodman among the supporting cast. Is Angelina Jolie ready to step up to the big time? 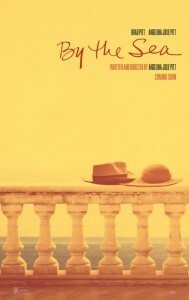 Angelina Jolie the director, that is? Although “Unbroken” was a modest success last winter as a wide release, “By the Sea” looks to be an intimate period portrait of an unraveling relationship, far from an inspirational World War II epic. 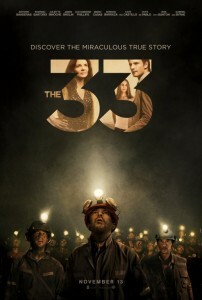 With her husband, Brad Pitt, starring along side her for the first time since “Mr. 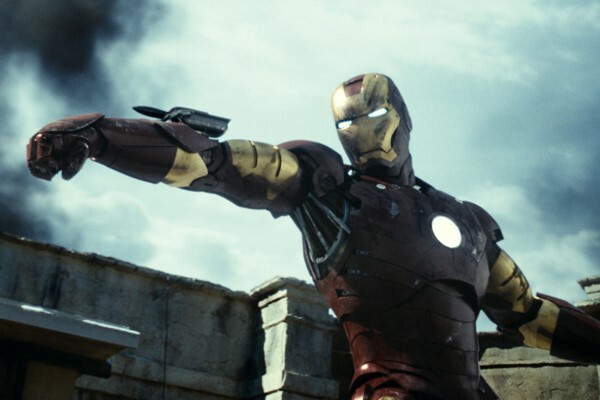 and Mrs. Smith,” buzz will be swirling and it’ll be interesting to see how far it carries it. 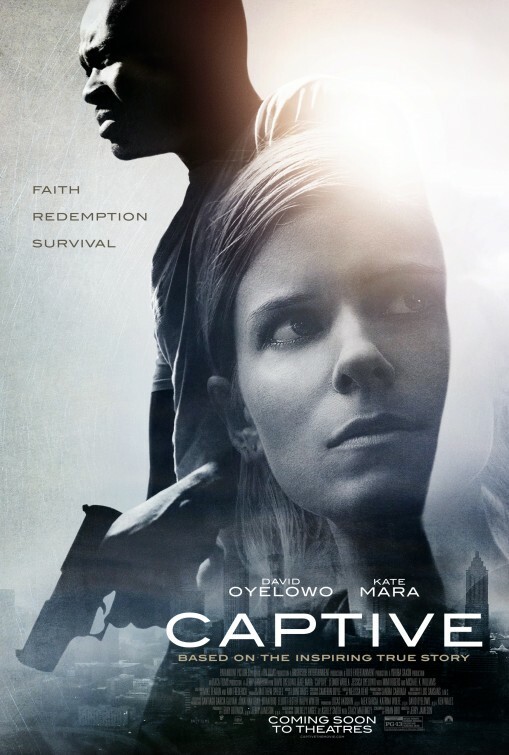 Kate Mara (“House of Cards”) and David Oyelowo (“Selma”) are talented folks, and the premise of a man who busts out a prison, kills the judge presiding over his case and takes a recovering drug addict mother hostage does sound intriguing enough, but there’s a religious bent to “Captive” that just kind of killed the entire experience of this trailer for me. 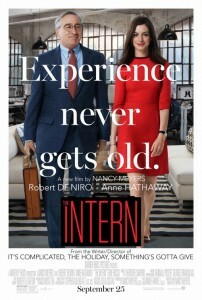 The latest film from the queen of comedies for middle-aged folks, Nancy Meyers (“Father of the Bride,” “The Holiday,” “It’s Complicated”), has sneakily positioned itself as if it were a sequel to “The Devil Wears Prada” by casting Anne Hathaway as a fashion editor only this time her intern is a 70-year-old widower (Robert De Niro) and the two become close. 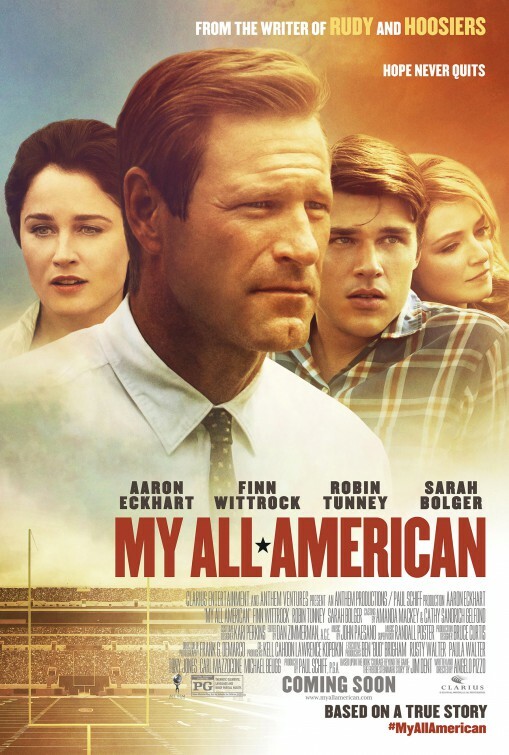 I’ll give the film credit for casting some talents popular with young people such as Andrew Rannells (“Girls”) and “Workaholics” stars Adam DeVine and Anders Holm, but they could just be part of a demographic marketing tactic for a film mostly meant to get 50-somethings into theaters. 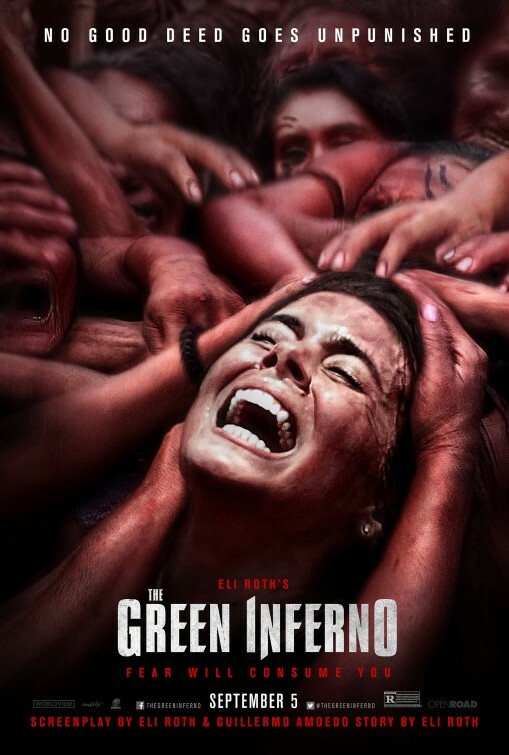 Horror auteur Eli Roth’s “The Green Inferno,” about a group of young adults whose travels to the Amazon to save the rain forest go horribly wrong, will come out in the U.S. more than two years after its festival premiere. There are some solid reviews for it, but this won’t likely become the go-to horror film of the fall. 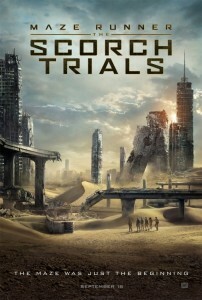 If it were expected to do well, it would’ve been released at some point in the last two years. 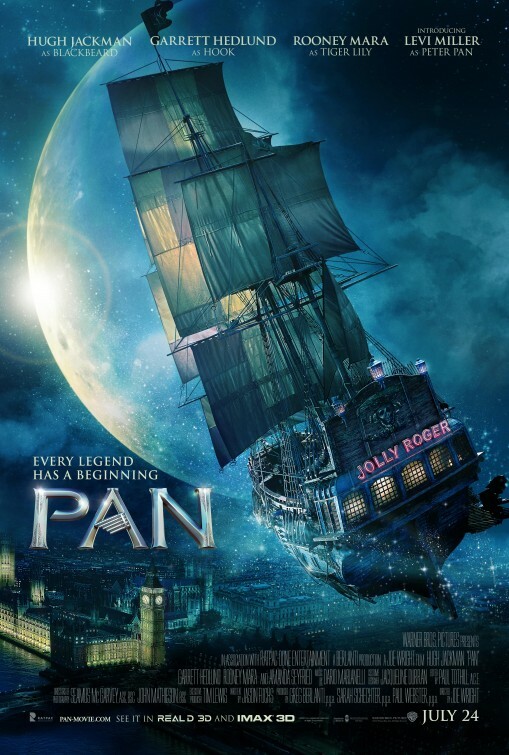 I had Joe Wright’s “Pan” on my summer list, but now that it’s been bumped, I have concerns for this “untold story” take on Peter Pan. 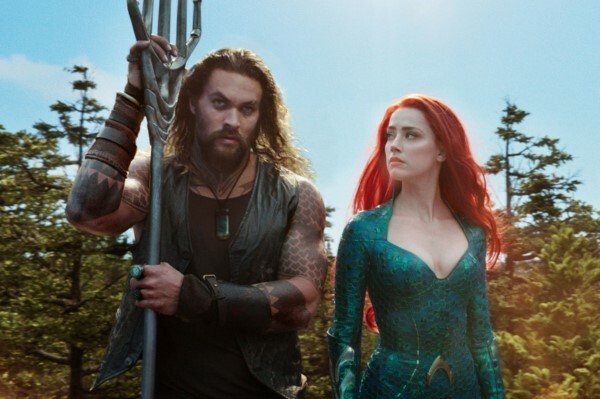 The film will no doubt be a visual wonder, as Wright is a gifted filmmaker in that regard, but Warner Bros.’ decision to pull it from the summer slate has me a little nervous. They clearly do not believe “Pan” can compete in prime blockbuster territory, which doesn’t mean it’s bad, but certainly isn’t a vote of confidence either. If it reviews well, however, “Pan” could end up being a nice little fantasy gem in a thriller, horror and drama-dominated month of October. 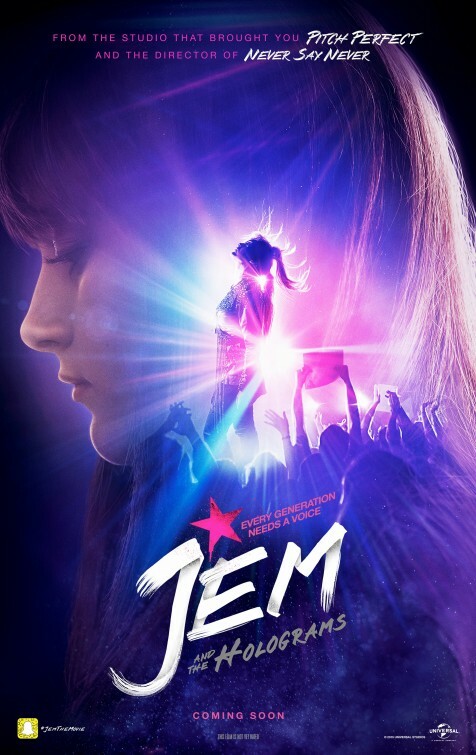 This modern remake of the ’80s animated series is hoping to be the next “Pitch Perfect” in a way, with filmmaker Jon M. Chu of several “Step Up” films and the Justin Bieber concert movie putting his expertise, but it’s clear this film will only really appeal to tweens and fans of TV’s “Nashville” who like star Aubrey Peeples. I’m doubting this will hit the nostalgia market in the way producers might have hoped. 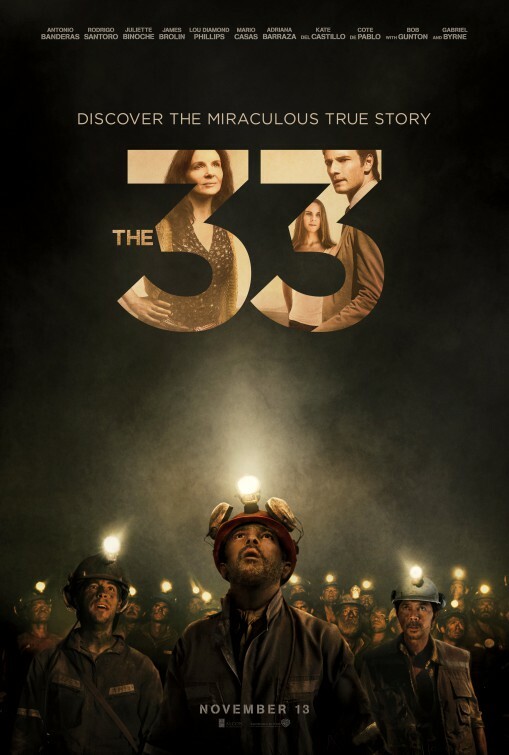 The Chilean miner incident in 2010 was international news, and sometimes quick-turnaround history can be a box-office draw, but this inspirational based-on-a-true-story looks to be more of the conventional family-friendly kind rather than the compelling, must-see award-winning kind. 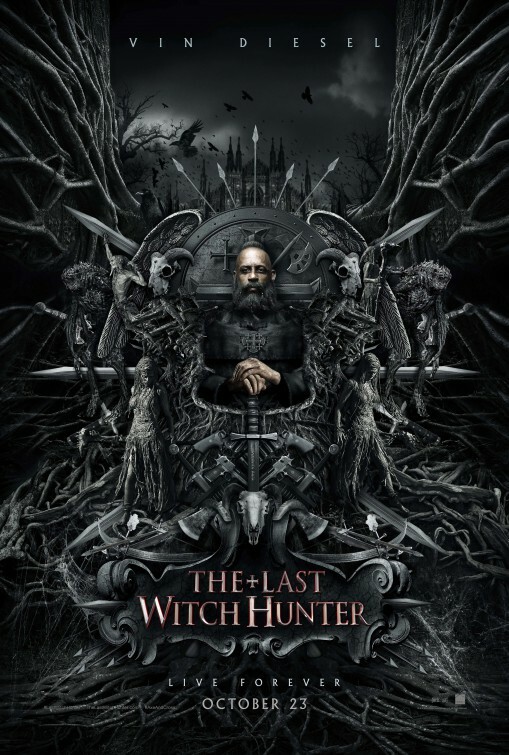 Nothing wrong with that, but in a season full of similar movies, this one might be worth passing on, even with stars in Rodrigo Santoro (“300”), Antonio Banderas, Gabriel Byrne and Juliette Binoche. Angelo Pizzo made two of the most treasured sports dramas of all time in “Rudy” and “Hoosiers.” That was it until 2005, when he wrote “The Game of Their Lives” about a landmark U.S. soccer victory in the ’50s. Don’t remember that one? Neither does just about anyone else. Another 10 years later and Pizzo’s trying again with another undersized football player, University of Texas safety Freddie Steinmark. 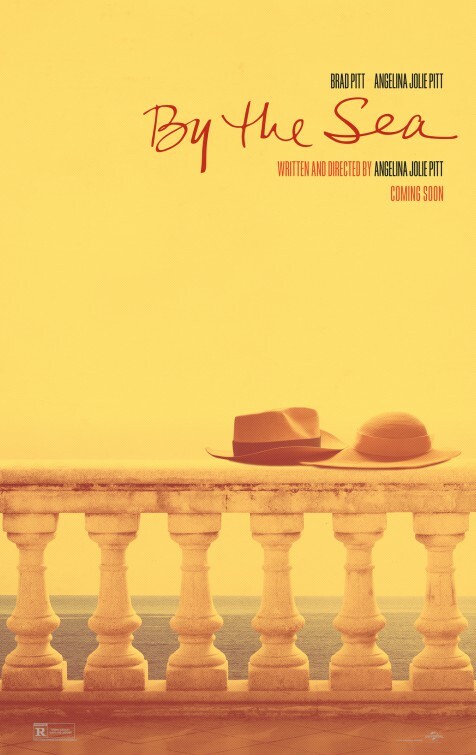 It’s tempting to think Pizzo, making his directing debut, could pull this one off, but modern sports dramas are a different beast in the 21st century.